Natalie’s first placement after qualifying from the British School of Osteopathy in 2002 was at Sneyd Park Osteopaths. She then spread her wings and went to work in New Zealand, developing her skills and gaining further experience before returning to London as the ‘in house’ osteopath for the BBC, treating performers and staff. Finally settling in Bristol, she loves the fact that Sneyd Park clinic has such a diverse range of patients and enjoys treating people from 0 to 100 years of age! 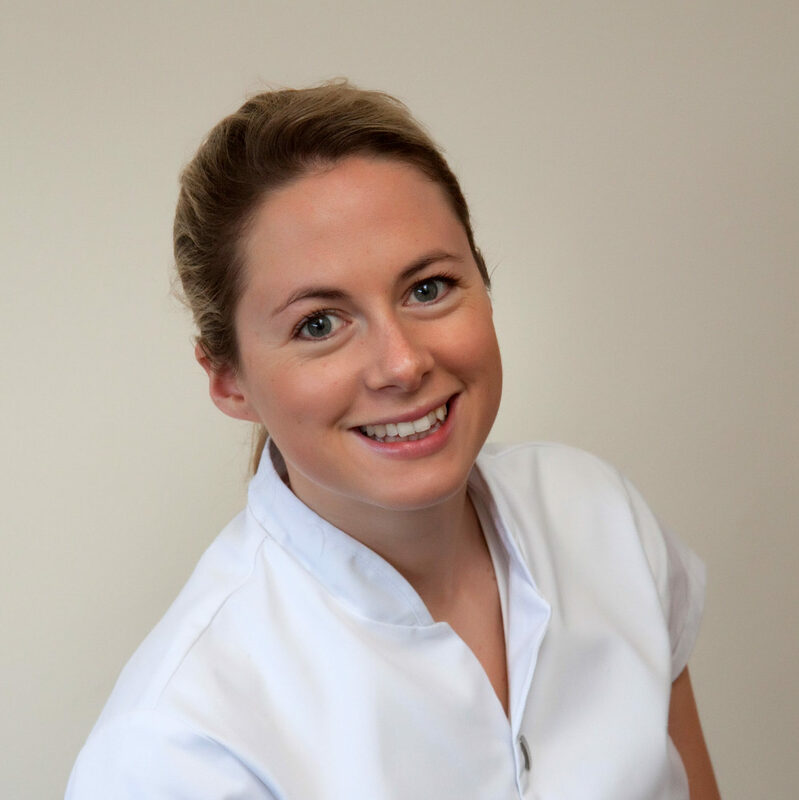 Her vision is to treat the ‘whole’ person, and as a fully trained rehabilitation Pilates instructor, she can assist patients with aftercare programmes to help their osteopathic treatment, should they need it. She is also trained in postnatal Pilates and is passionate about restoring the body to health after pregnancy and childbirth. In between working, Natalie keeps herself busy with her three young children and enjoys encouraging them to have an outdoor healthy lifestyle. If there is any time left for herself, then she loves going for a horse ride or escaping to the beach.